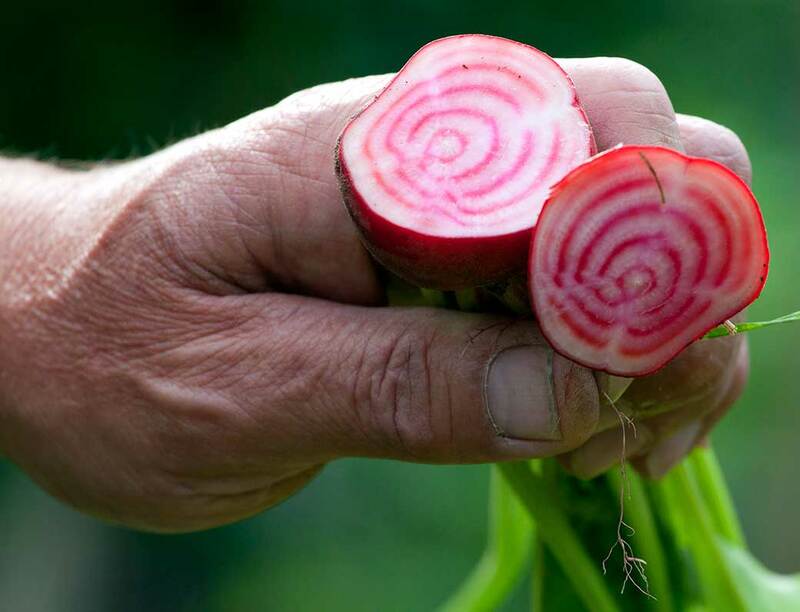 Follow my food blog – Fresh FROM THE GARDEN – on this site, for recipe ideas from the garden and kitchen table at Pashley Manor and my own kitchen in Canada. In my mind, A.A. Milne, author of my favourite childhood book, Winne-the-Pooh, had it just about right, except that Pooh’s favourite meal was breakfast. So, while I was standing in my mother’s kitchen in my childhood home near the end of April – the beginning of asparagus season in the U.K. – I overheard a conversation that brought local to a whole new level. My mother wanted asparagus, and not just any asparagus: Local asparagus. She called the village greengrocer (5 minutes by car) and a long conversation about the merits of asparagus from Crowborough (25 minutes by car), versus the product from Guildford (45 minutes by car) versus the product from Norfolk (2 hours by car) ensued. Eventually she settled on the Norfolk variety, served with a thick, rich yellow hollandaise sauce. “Where did the asparagus come from?” my brother asked at dinner. “East Harling, Norfolk,” my mother exclaimed, narrowing it down further from the county to the village where it was grown. Now that’s what I call knowing where your food comes from. 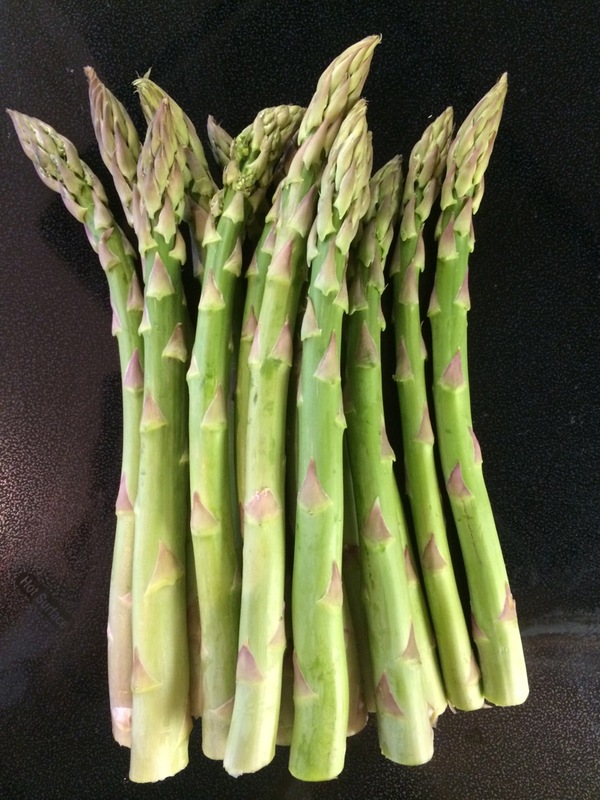 Fat, local, seasonal asparagus knock the socks off imported imposters.